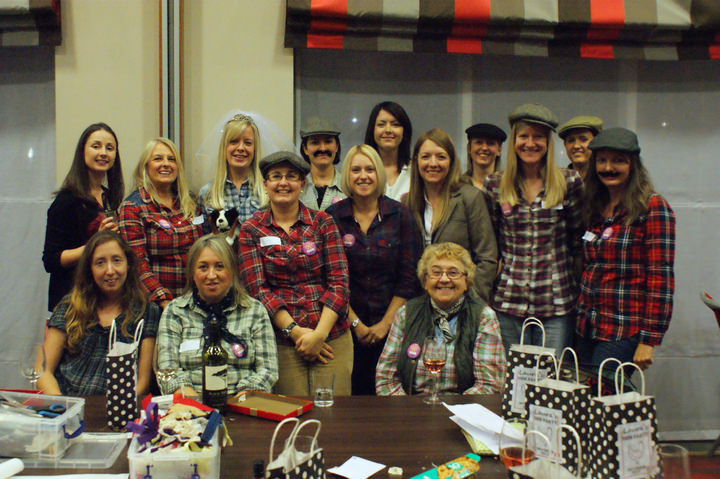 If you are looking for a day time hen party idea, then this afternoons post is for you! 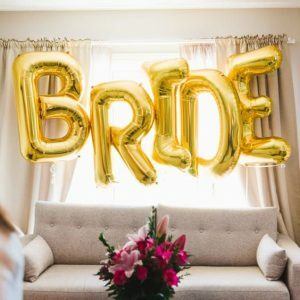 Craft parties are BIG at the moment, the whole explosion of DIY weddings has really set a trend for people getting their craft on and getting together in a group to create something pretty and useful! 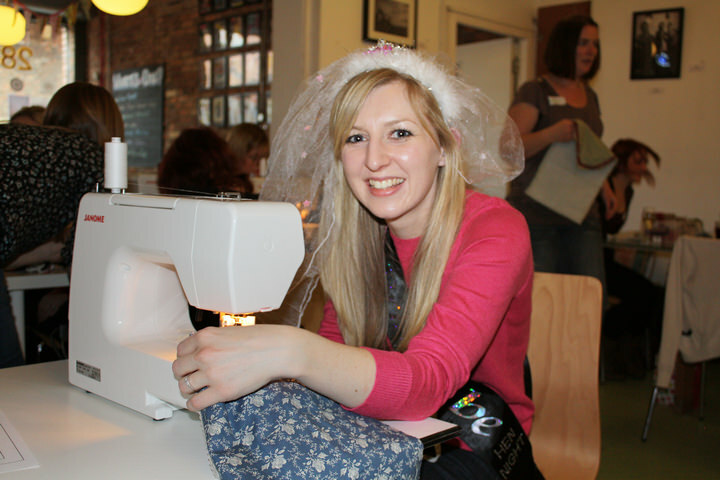 Emily Carlill from Love me Sew organises such craft parties and has now ventured into hen parties. 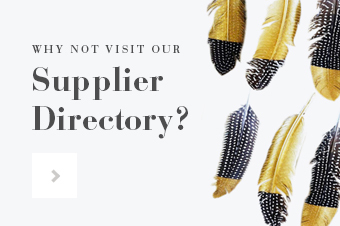 You may know Emily from her regular appearance on the Blog with her DIY tutorials, cute things like this and this have made her one of my DIY experts! 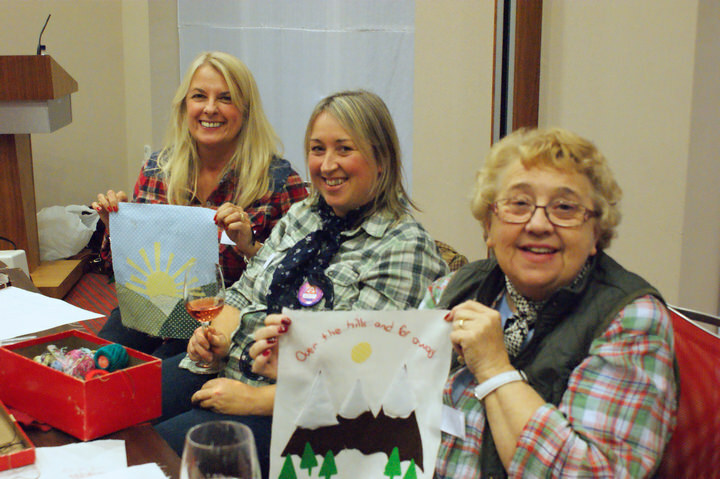 I have invited Emily onto the Blog to tell you more about her fantastic craft parties, which are perfect for any hen do, and great for any age group! 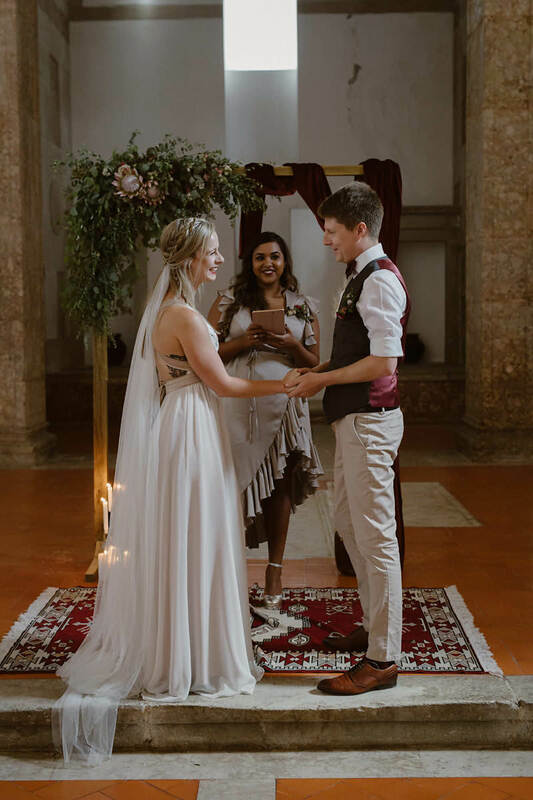 More and more people seem to be DIY-ing their wedding, getting friends and family involved, re-using vintage fabrics, and adding personal and special touches, reflecting the couple’s personality and style. 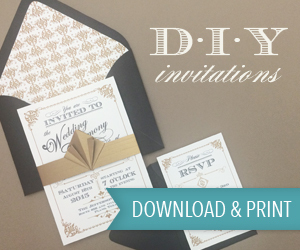 When I got married a couple of years ago, I certainly went into the whole DIY/crafting things in a BIG way! Whilst it was lots of work and time consuming, it was certainly worth it and even today people still talk about it’s uniqueness (in a good way I think!) 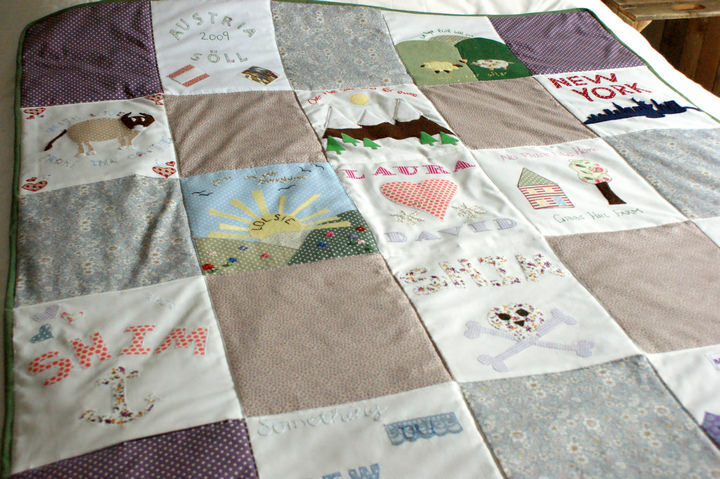 and even each have a little piece of our wedding in the form of a placemat and napkin that I made as favours. 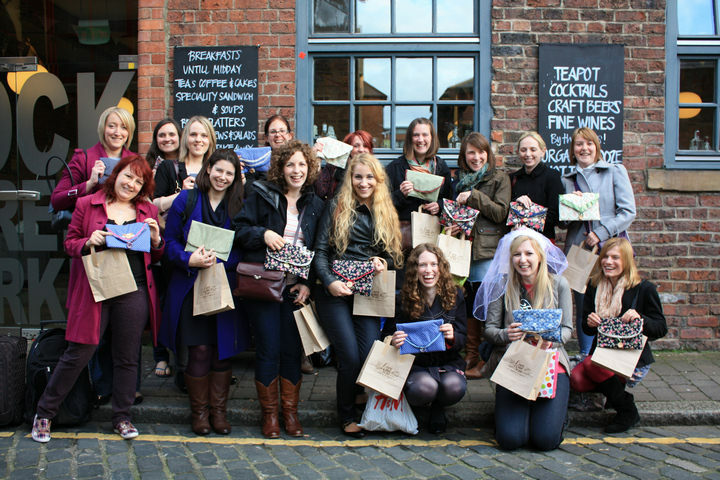 This kick-started mine and my friend, Sam’s, small business venture of running DIY workshops as well as extending the wedding-related crafts into offering an alternative hen party activity – Hen Party Crafternoons! 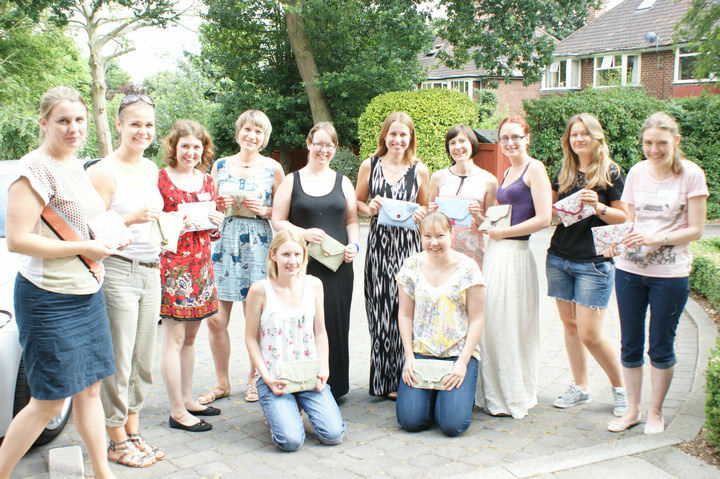 We aim to provide an activity that is a little different (and perhaps tamer for a day-time!) 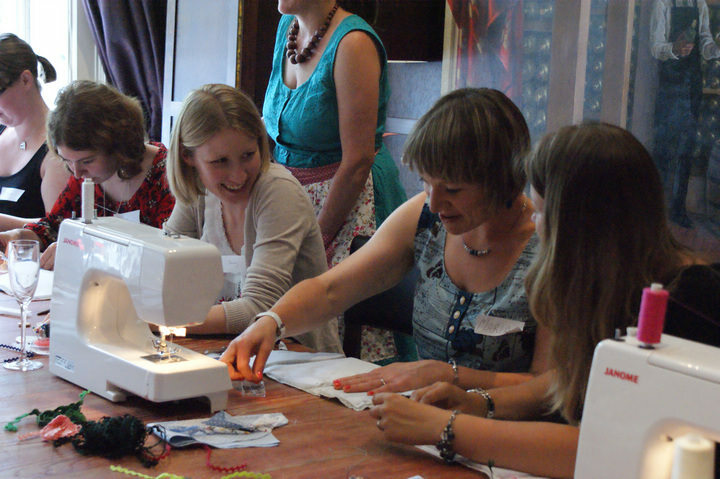 than something like pole dancing, cocktail making or go carting; something that may appeal to crafters, non-crafters, hens in their 20s up to hens in their 60s or above. 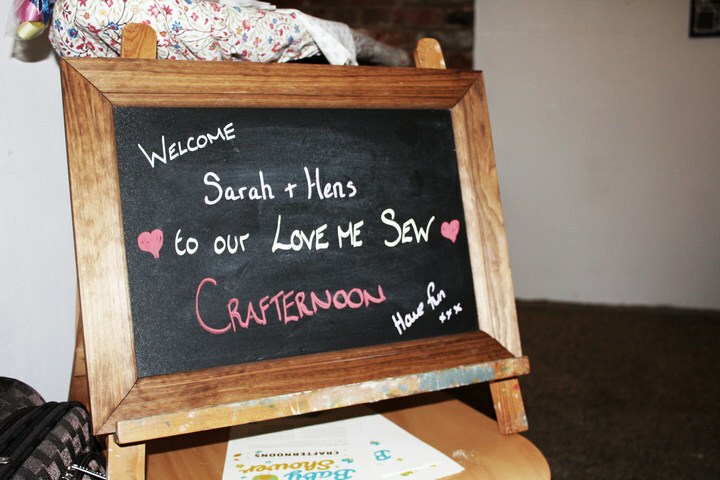 The bride and her hens all get to enjoy a fun and relaxing afternoon chatting and crafting. 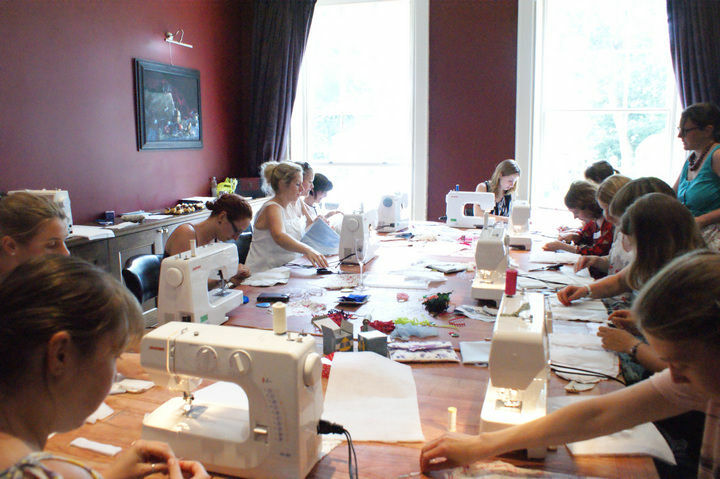 We provide all the materials and equipment (including sewing machines should they like to use them) to create a totally unique hand-made item for the bride to keep as a memory of the day and her friends and family; be that a cushion or a patchwork quilt. 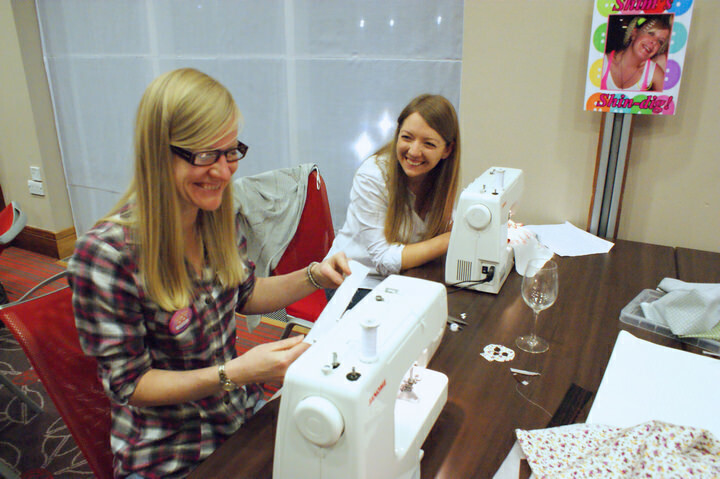 We host our four-hour crafty sessions in a range of venues and in a range of locations suited to the hen party itself. 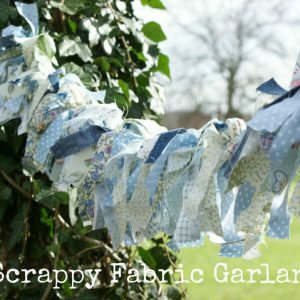 All the favourite ladies will create their own piece of patchwork which we, at Love Me Sew, take away to make into a beautiful patchwork blanket to give to the bride as a special keepsake. 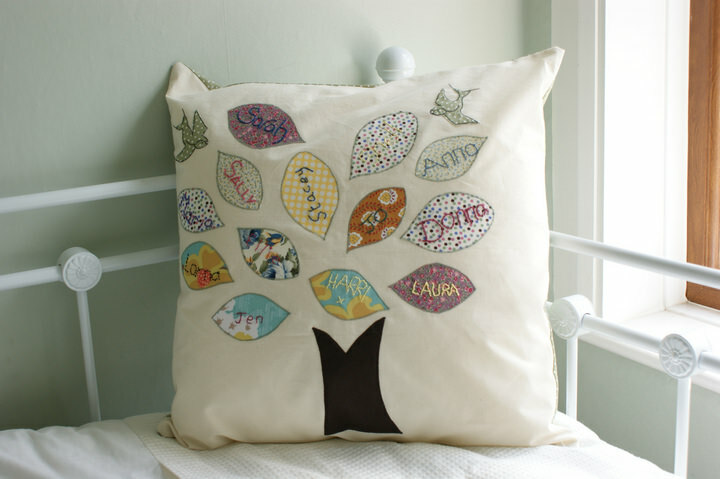 Make a Cushion or ‘Mr and Mrs’ Bunting and Individual Item. 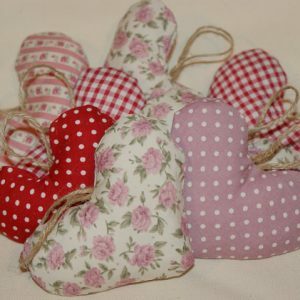 Hens contribute to a patchwork cushion or for the bride and also make an individual item to each take away as a memento of the day. 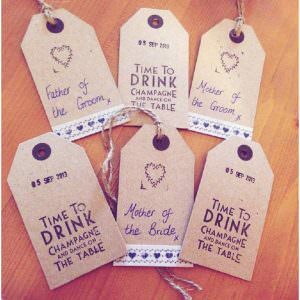 Diary of a Boho Bride – Carys and Aaron, Entry 6: Four Weeks To Getting On That Plane…Time To Get Crafty! !